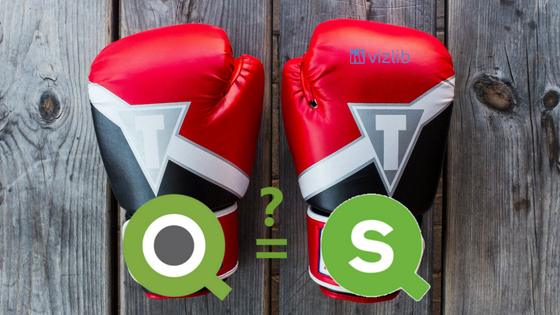 The battle between QlikView and QlikSense has been ongoing for a number of years now, but the pendulum of public opinion seems to have recently swung to Sense. While both products have very distinct and different purposes and target different audiences, it seems that the Qlik community is starting to favour the newer, more user-friendly tool. There’s no denying that at Vzlib we’re on the Sense camp, too. But in this post, we’ll outline all the pros and cons of both products and make our argument for why it’s time to consider switching to Sense. To be frank, the difference is rather stark. While they’re both Qlik products and are built on the same associative model, QlikView and Qlik Sense differ in more ways than they are similar. QlikView. At its core, QlikView is built for guided analytics. It offers skilled developers a development environment for building highly interactive guided analytics apps. QlikView appeals more to power users who want to build custom applications and play with data, but have to have a considerable amount of skills to take full advantage of the software. Qlik Sense application, on the other hand, is built more for self-service BI and serves both power and business users. Its incredibly user-friendly interface and responsive design is often what makes Sense more attractive to new users because it allows anyone to create data visualisations without any technical knowledge. 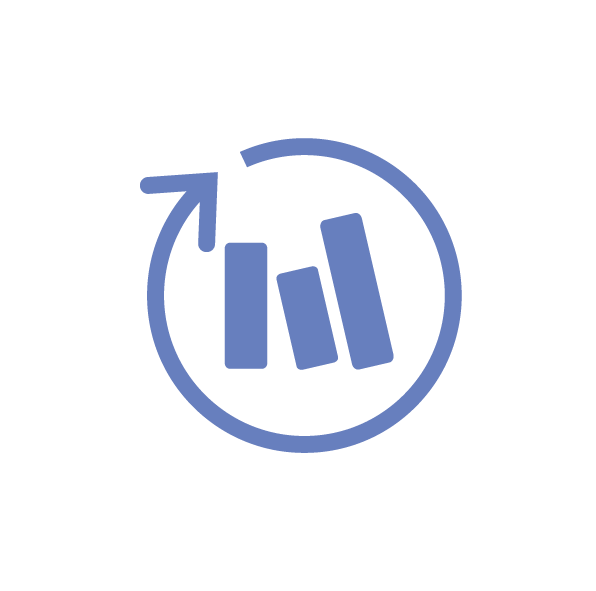 When combined with advanced extensions like the ones we build at Vizlib and Qlik Sense Enterprise, the application becomes even more powerful and can be easily used for guided analytics as well. Qlik Sense's primary focus is to deliver a governed environment where business users can freely create apps and analytics without needing dedicated IT developers or consultants to do it for them. Of course, some more complex apps and dashboards will continue to require a classic software development approach; however, when compared to QlikView, this shifts, and the Qlik consultant will need to change their mindset slightly. The goal of every new Qlik Sense project is to ensure to have the business user in mind. Understanding where the lack of efficiency lies is key to gathering requirements in Qlik Sense. In QlikView, it was always straightforward: you need a dashboard, let's design it, and there you go. If you want to empower the business to do analytics themselves, you need to start understanding how they work. It is also crucial to identify an appetite for data analytics of the business: are they happy doing analytics themselves or would they instead have everything provided for them? Another important aspect is to understand the level of technical sophistication. If there is a lack of technical capabilities within a project or a company, there is no point throwing set analysis at them or introducing to them the capacity of interactively creating data models in the load script. Keep it simple for them by using managed Master Key Items. Lastly, the most critical aspect of requirement gathering relevant to Qlik Sense and missing in QlikView is to understand what devices and how the Qlik Sense app will be used. While QlikView was almost exclusively available on desktop, Qlik Sense can now be utilized on mobile devices on the go. Depending on where and how it will be used, there will be different considerations on the user experience design, the context of the displayed data, as well as the integrability with other platforms and technologies (for example, you can't export to XLS on your iPad). In QlikView, the implementation phase was predominantly developer- and IT-focused. Agile development processes introduced a way to maintain a close feedback loop with the business. While the same is also possible in Qlik Sense, the question resides on whether the business will become part of the implementation as well. writing the data model, as well as planning the architecture of the Qlik Sense environment. The maintenance phase, leaving Qlik server maintenance and user training aside, is not very pronounced in QlikView. You may need to respond to challenges around data being wrong or the occasional user question, but, beyond that, the user consumes the app, and that's it. If there are new ideas and requirements to be implemented, those are usually written down and implemented in a new version of the same app. For static apps in Qlik Sense, where users cannot add content to the app, the same applies. When, however, the user has permission and is intended to be able to create his/her sheets and visualization objects in the app, the maintenance phase of an app becomes an integral aspect of Qlik Sense deployment. As users can create not only their sheets but also promote those sheets to a community place where all other users can see it as well, the maintenance phase quickly turns into a resource-intensive support phase, which, in a mature Qlik Sense environment, can become the daily job of a consultant. To conclude, with self-service in place and it being a major selling point of the Qlik Sense technology, the maintenance phase becomes an interactive support phase, where the role of a Qlik Sense consultant almost resembles the one of DevOp. Why is Sense rapidly gaining in popularity? The demand for self-service BI is growing and Sense offers a great deal of independence. Sense has a user interface that makes it significantly easier for less tech-savvy users to create and publish their own data visualisations and analyses. Its drag-and-drop feature is particularly impressive and allows users to simply drag new data sets right into the application or leverage multiple data sources. Qlik Sense is responsive to devices' screen size and aspect ratio. Creating responsive applications in QlikView always meant extra work and hassle (as well as wasting document licenses), but with Sense, the experience is the complete opposite. The charts and navigation not only adapt to the screen size, but, when needed, words can become icons to save space, or icons can disappear entirely. Responsive design in Qlik Sense is executed to a very high standard. Qlik Sense offers a way to get data fast. In a business environment, speed and agility are both highly valued. The need to get data quickly and meet business users’ expectations is one of the key reasons driving existing QlikView users to experiment with Sense. Many want to run it in parallel with QlikView -- partly because they’re curious to see what the hype is all about and partly because it serves a real need within data-driven business organisations. One of the main reasons that has been holding people back from switching from QlikView to Sense was the missing key functionality available in QlikView but not yet there in Sense. That’s where Vizlib comes in and bridges the gap between the two Qlik products, making the transition significantly less complicated than it was before. What do you need to consider before migrating to Qlik Sense? 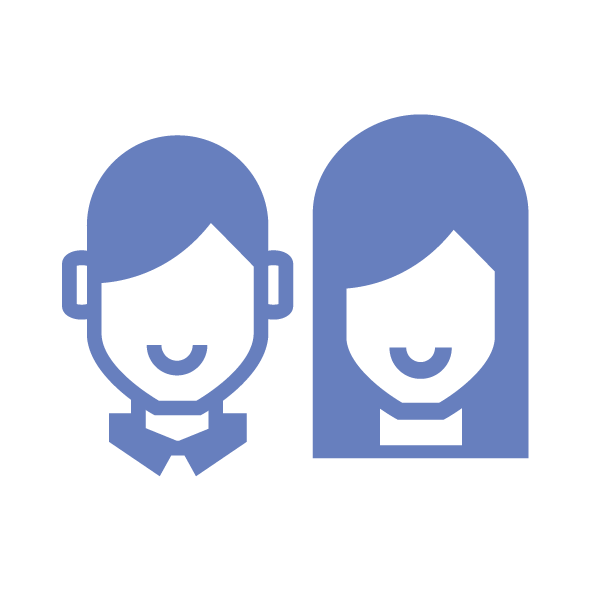 Who are your main users and how will they use the application? What features are necessary? 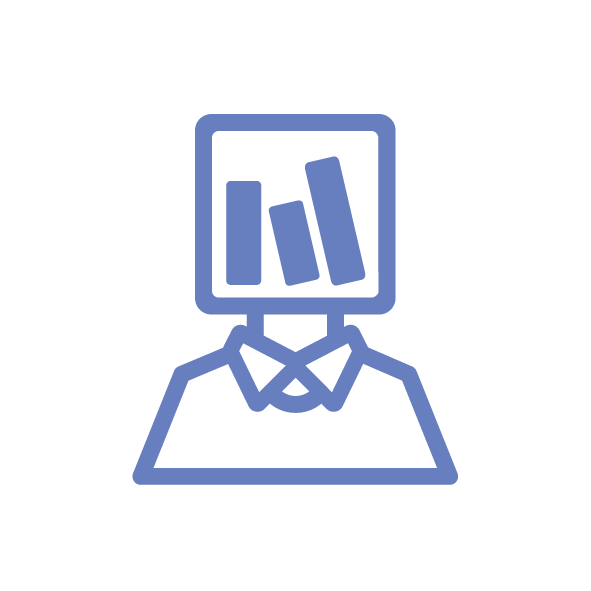 How data literate are your users? What self-service capabilities are required? What will be your approach to data governance? How much “power” do you want your users to have when they’re creating data visualisations and reports? In addition, it's worth keeping in mind that transitioning from QlikView to QlikSense will also require some upskilling. The second biggest change is the reduction of Dashboarding required in Qlik Sense. While counter-intuitive at first, it is reduced by the introduction of the core self-service capabilities of Qlik Sense. The primary person now creating the dashboards and charts is the user himself. This also explains why the amount of time spent on training the user has hugely increased, as the developer will need to teach him/her how to use fundamental set analysis, expressions, and possibly share some good practices around data visualization. Refer to this blog post for a more in-depth look into the benefits, risks and challenges in a self-service Qlik environment.